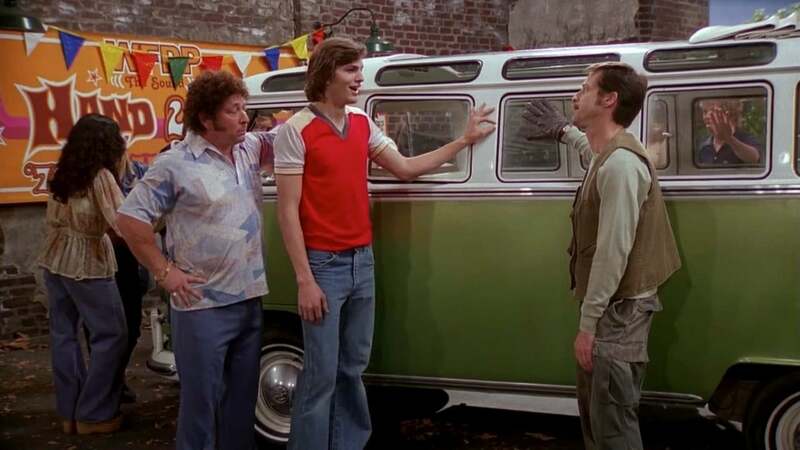 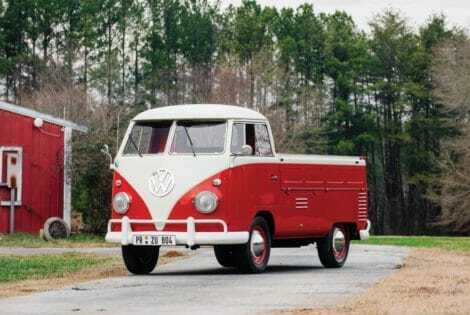 Ashton Kutcher’s ‘Shaggin’ Wagon’ from “That 70s Show” is up for sale. 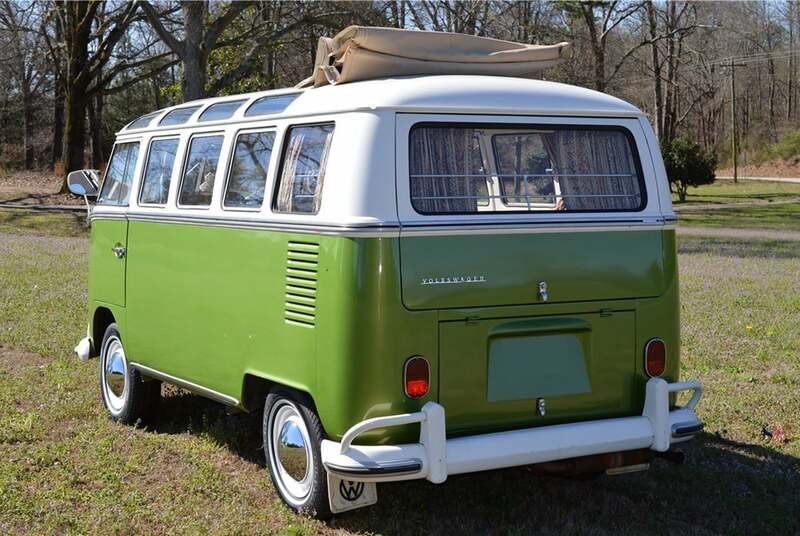 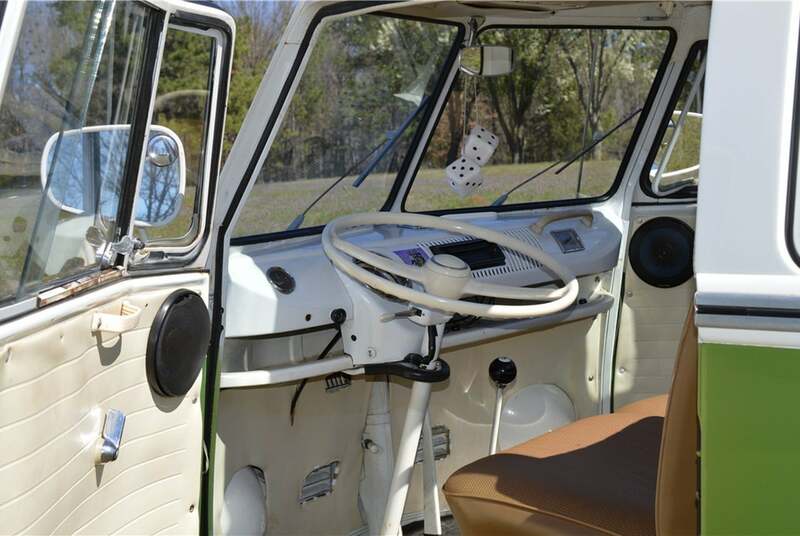 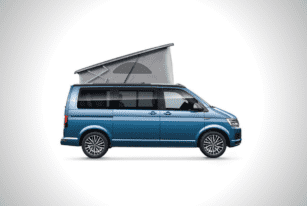 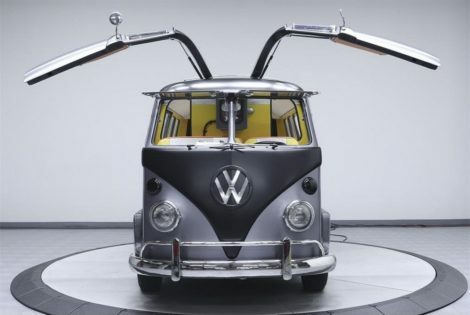 The 21-window Volkswagen Samba Bus from the beloved television series can be yours on April 14, 2018, at Barrett-Jackson’s Palm Beach Auction. 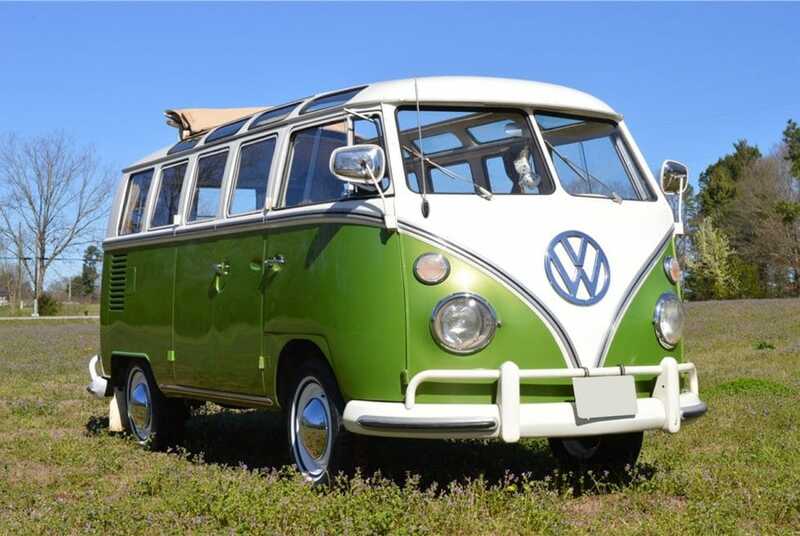 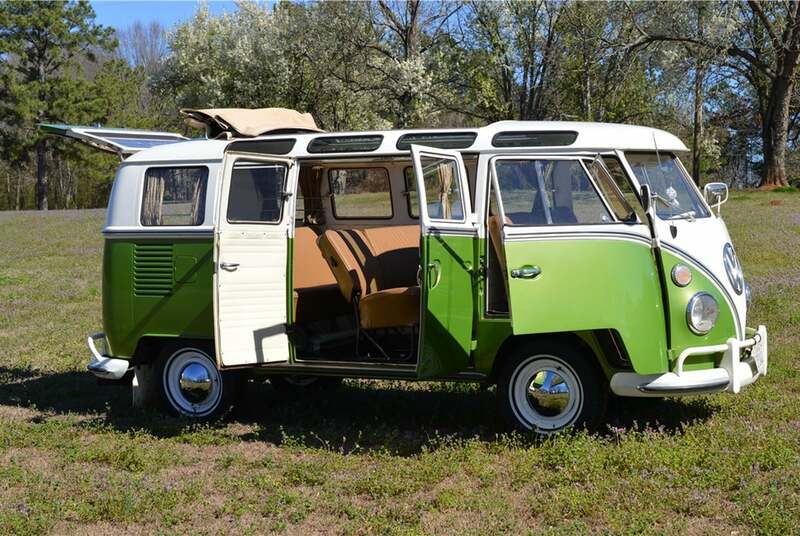 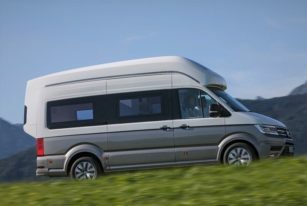 Powered by a 1600cc 4-cylinder engine matched with a 4-speed manual transmission, the iconic hippie van (model year 1967) has had the brakes and engine recently serviced, and it rides on new tires. 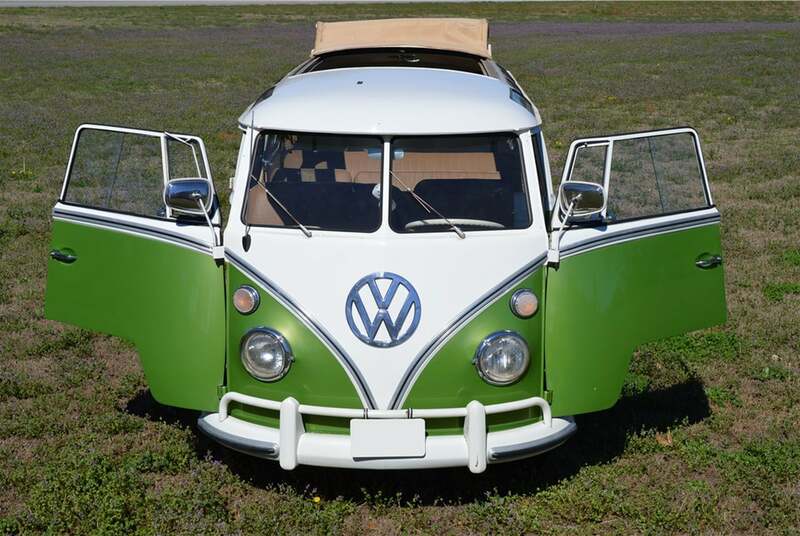 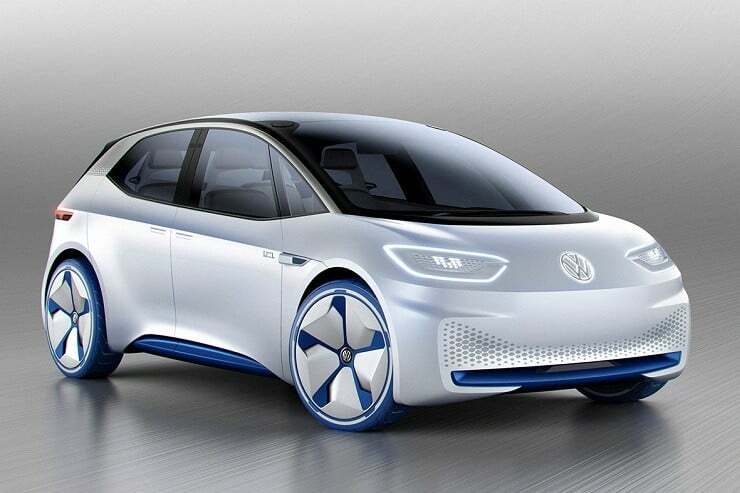 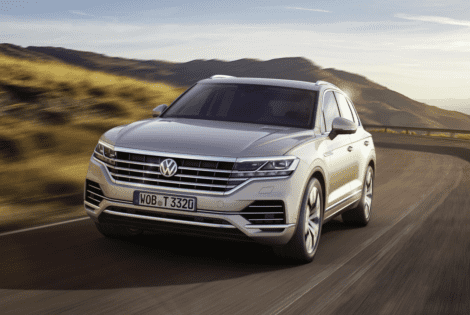 It boasts a green/white exterior and beige interior. 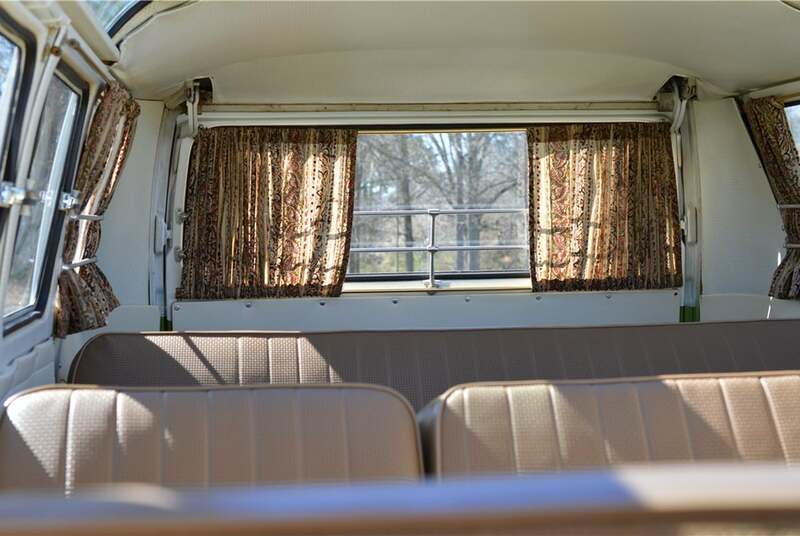 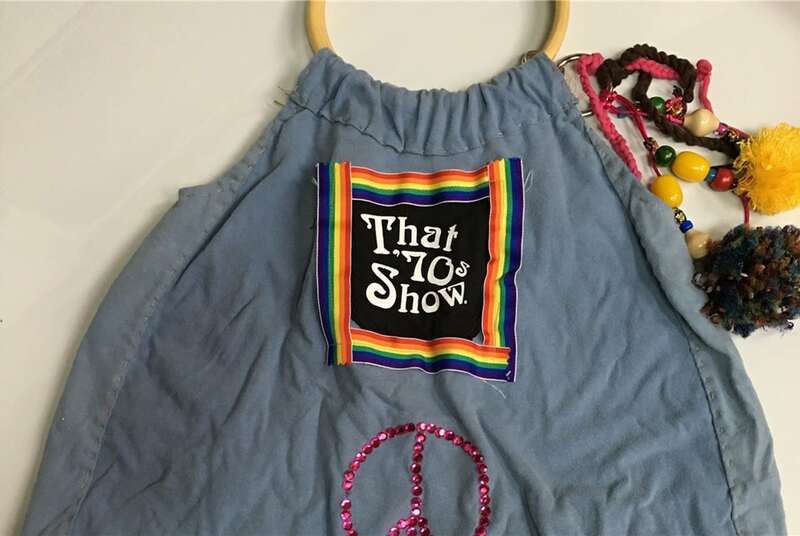 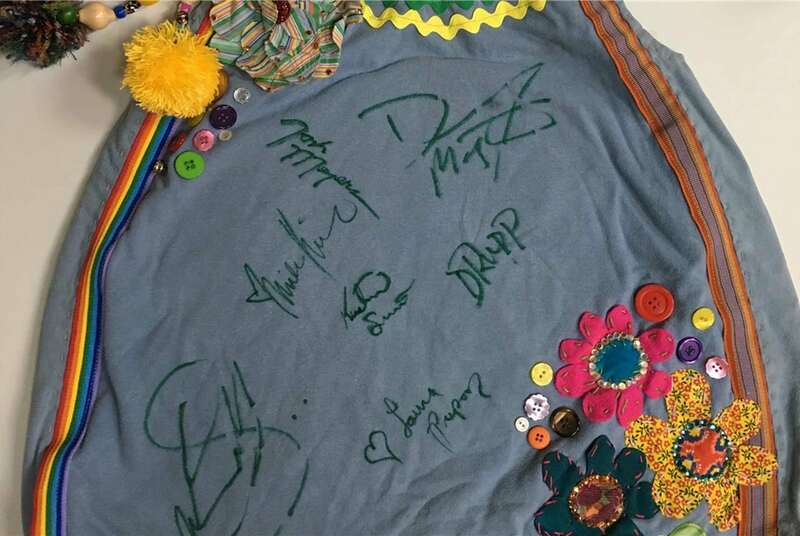 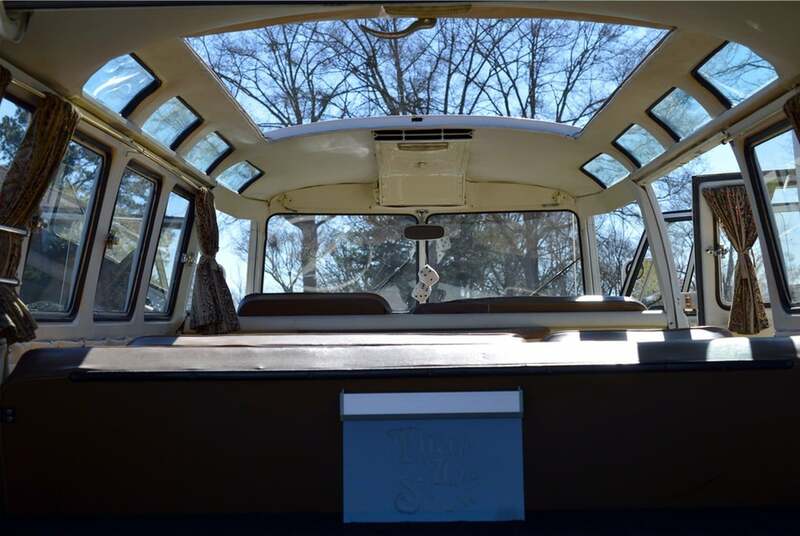 The ‘Love Bus’ is offered with no reserve (be prepared to shell upwards of $300K though) and includes an original “That ’70s Show” handbag signed by some of the cast, including Mila Kunis and Laura Prepon.